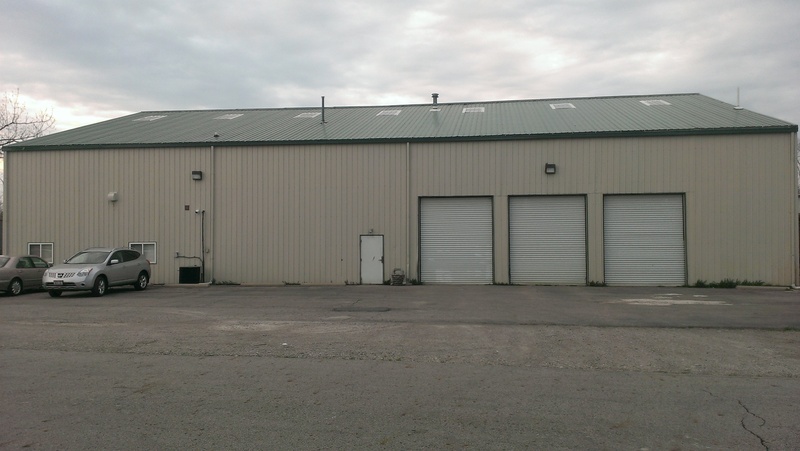 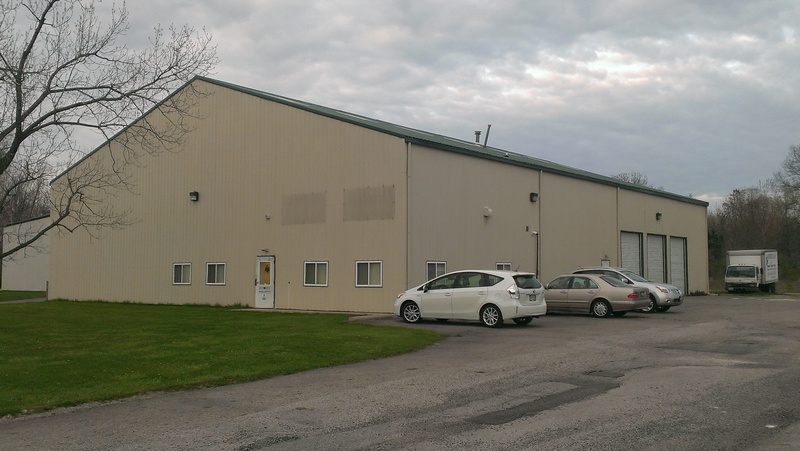 Additional Info: Warehouse is completely insulated with 4-150 BTU furnaces. 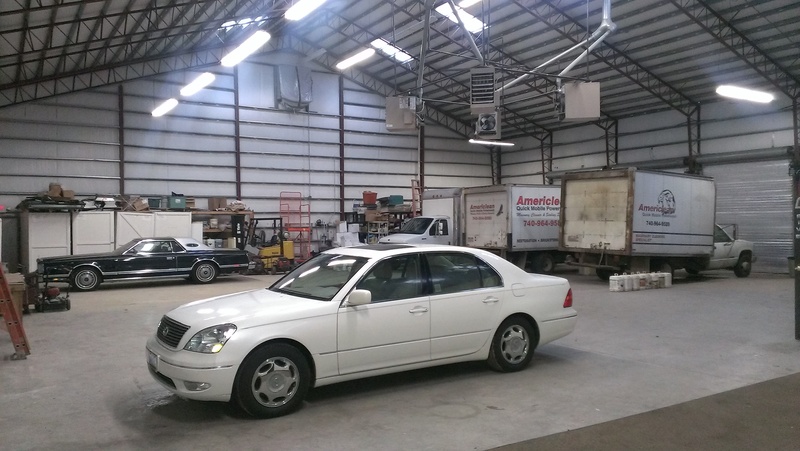 Three 10 x 12 rollup drive-in door to a 20ft clear height. 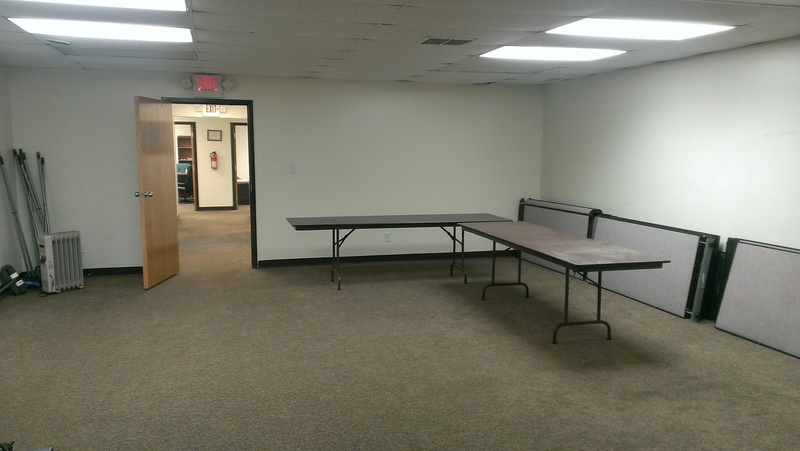 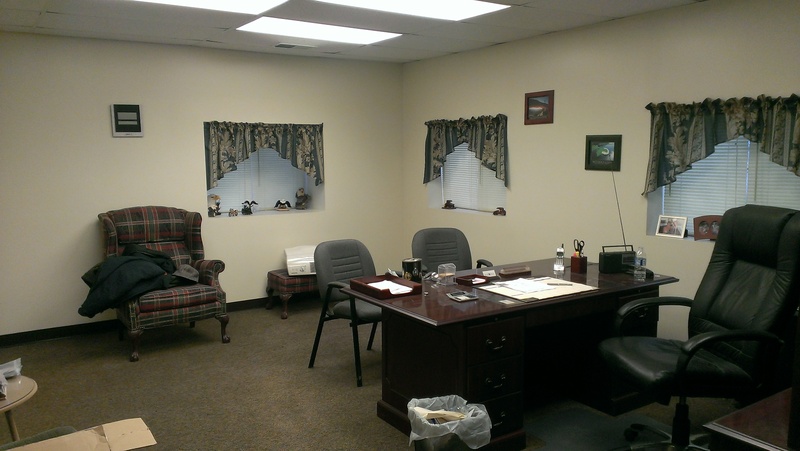 The 2,100 sq ft of office is built out with two restrooms, 6 offices, and 1 large conference room. 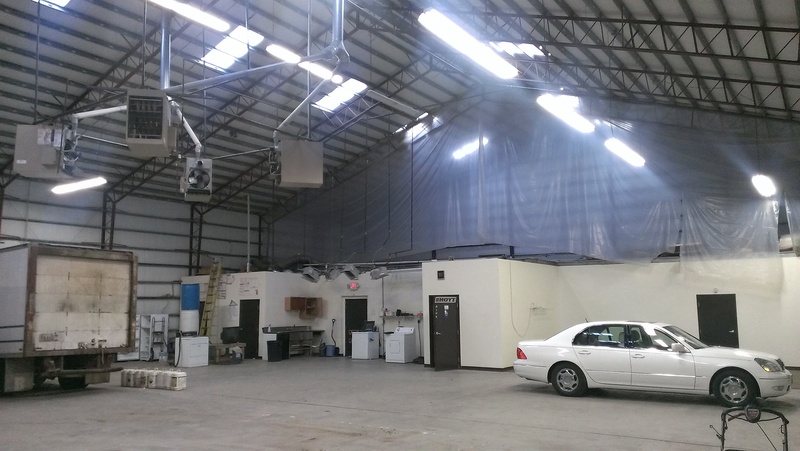 Sky lights in warehouse, small outside storage building and room on lot for expansion.